ASX-listed property developer Mirvac Group's full-year profit has risen 13 per cent to $1.16 billion, driven by a strong performance in its residential portfolios. Mirvac’s operating profit after tax is up 11 per cent to $534 million, delivering a return on invested capital of over 12 per cent. Retail was up 33 per cent to $156 million and Mirvac’s residential business delivered $302 million in earnings, up 54 per cent. The developer achieved a residential return on invested capital of 18 per cent, above the Group’s target of 15 per cent, and settled a record 3,311 residential lots. The developer completed 2 Riverside Quay in Melbourne and Calibre in Sydney during the financial year and by 2021 will have added 477 Collins Street and 664 Collins Street in Melbourne to their portfolio, as well as the 93,000 sq m Australian Technology Park in Sydney. 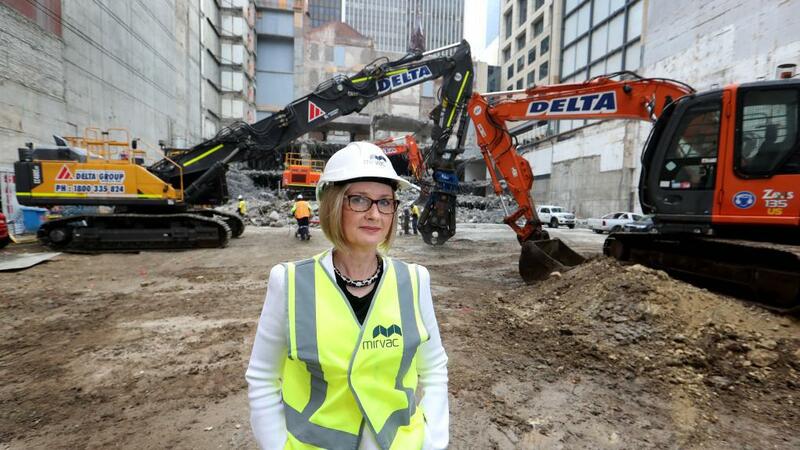 “Buying at the right time and in the right locations has ensured we have strong embedded margins across a number of our residential development projects, particularly those in Sydney and Melbourne,” Mirvac chief executive Susan Lloyd-Hurwitz said. Mirvac said that despite the outlook for capital city residential markets remaining “mixed” population growth in the south-east states remains strong and infrastructure investment by the NSW and Victorian governments will benefit the developer – with a number of its residential projects near proposed major transport lines. Mirvac forecast operating earnings per security guidance of between 15.3 to 15.6c per share for fiscal 2018, an increase in earnings of between 6 to 8 per cent, and distribution guidance of 11c per share, showing growth of 6 per cent, among the highest given by a major real estate investment trust in this reporting season. Lloyd-Hurwitz said the group’s urban strategy had consistently delivered stable earnings and distribution growth over the past few years“We expect fiscal 2018 to be another successful year," she said.